HELLO AND A VERY WARM WELCOME TO LAEL PERSIANS! 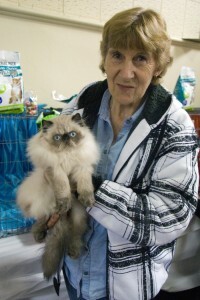 My name is Joyce Pappas and I am a registered breeder of the magnificent Persian cat. I have taken over from iLanga Persians which was started by my daughter, Jacqui. 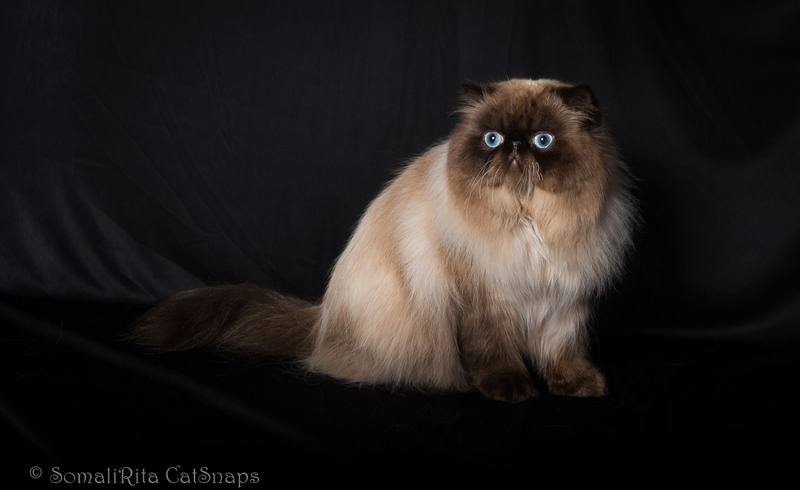 I have been breeding and showing Persians for the past ten years. I am a registered breeder with both the Governing Council of the Cat Fancy of South Australia and the Feline Association of South Australia. Persians are a wonderful breed of cat to own. They are intelligent, affectionate and very entertaining. They love sleeping on your face and just being with you wherever you are. Persians are addictive! 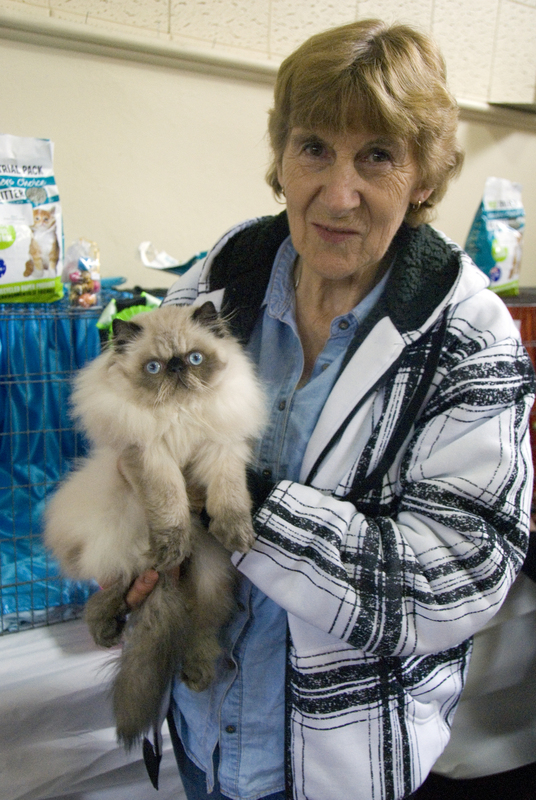 I often have people coming back looking for their second or even third kitten from Lael Persians. Each kitten is very special to me and I take great pride in finding them the very best of homes. Lael Persians is located in Encounter Bay which is on the Fleurieu Peninsula in South Australia. We do welcome visitors by appointment only. If you are interested in owning one of the most cutest and curious kittens alive, please do not hesitate to contact me. I hope you enjoy visiting my website, Joyce.